Release of MAG s Magnitud on LP and Cd! 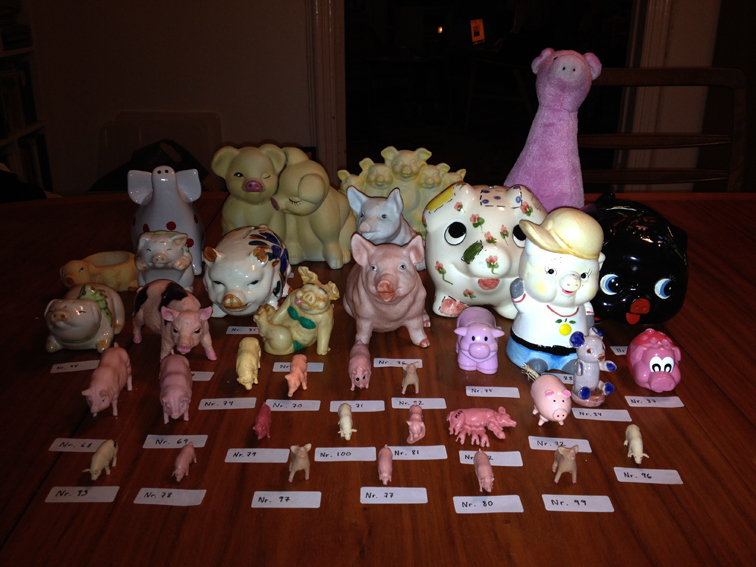 Pigs are popular these days and the first edition is almost sold out. Surplus recordings are happy to announce that there will be a second edition of MAG s Magnitude on the format Pig. 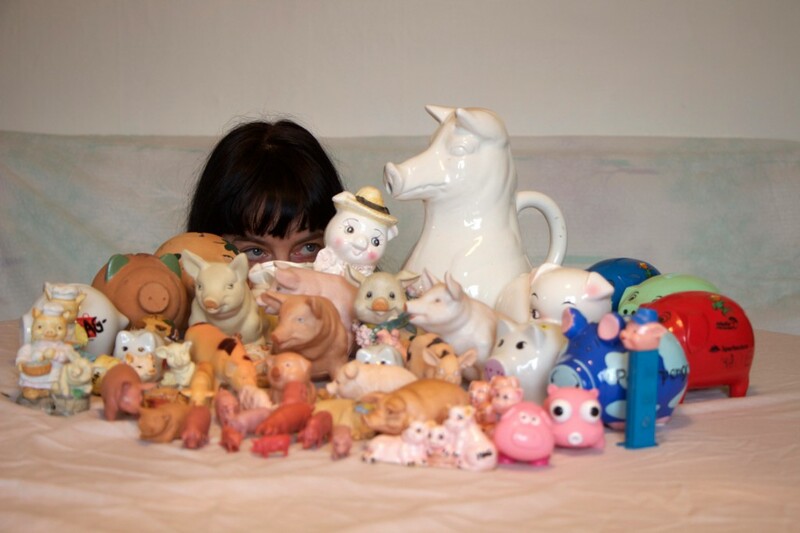 Now there is more pigs to choose between in the Pig Gallery. 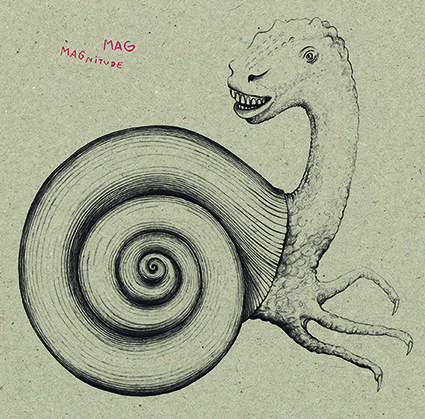 Surplus recordings are happy to announce that MAG s Magnitude will be released on the format Pig. But for those who can´t wait. Get your pig now! Sork are happy to announce that we will release our new album on Kapitän Platte in February 2014 as LP and CD. 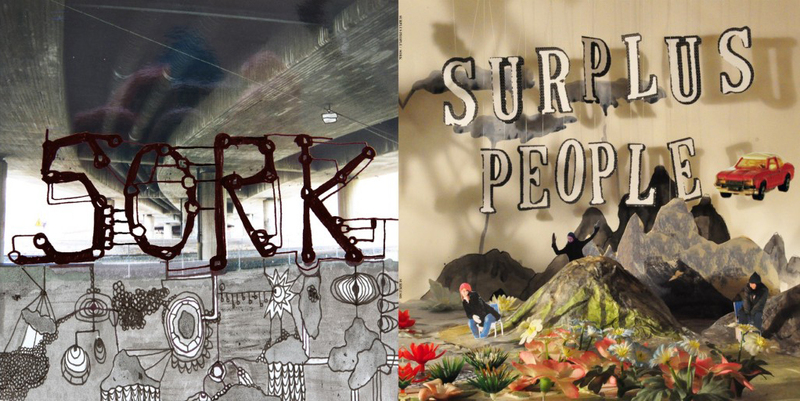 Sork / Surplus People split LP out now! Trapped in a loop – Echo/Joinus EP out now!